A genuine alternative to natural Swithland slate roofing of the East Midlands, 20% lighter but equal in colour, texture and performance. 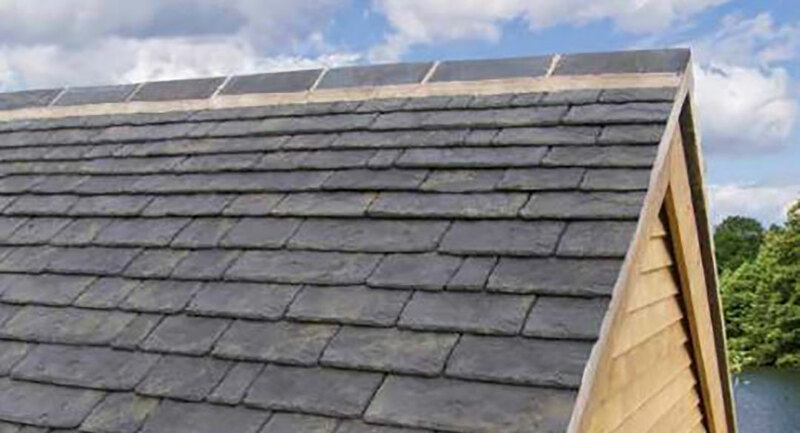 Swithland slate roofs are an important feature of historic buildings in the East Midlands. 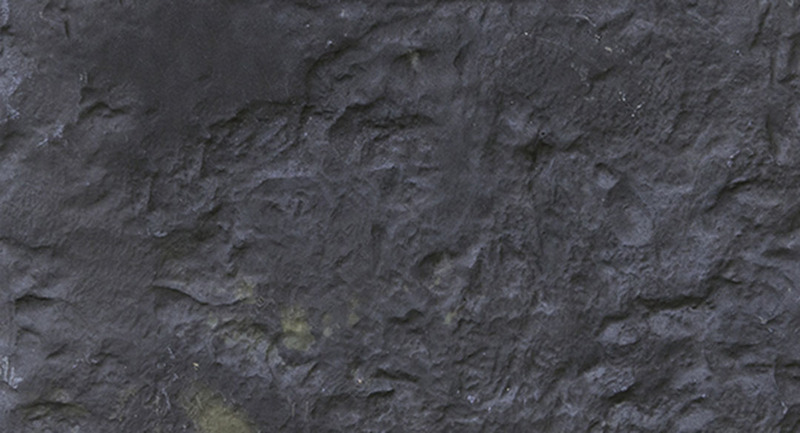 With the closure of the two main pit quarries in the 1800s, an alternative roofing slate that replicates the unique and rustic beauty of the original Swithland natural slate was needed, and has been found in SIGA Heritage’s Charnwood. 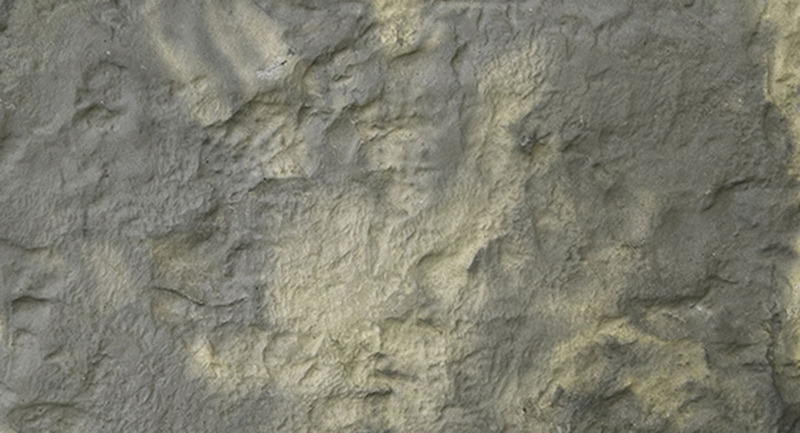 Charnwood Reproduction Stone provides a genuine roofing slate alternative that is faithful to the original in terms of colour, texture and performance. 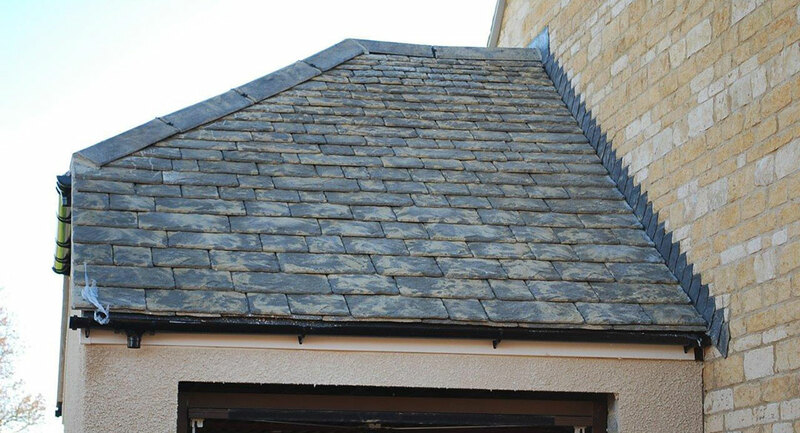 A genuine alternative to natural Cotswold stone roofing slates, matching the versatility and beauty of real stone. 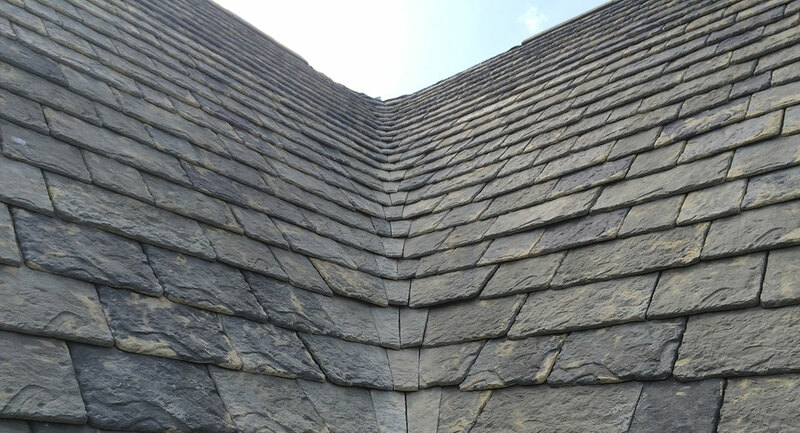 A genuine alternative to natural Collyweston stone roofing slates from the East Midlands, matching colour, texture and performance. In response to the challenges specifiers must overcome, we offer informative CPD Seminars. 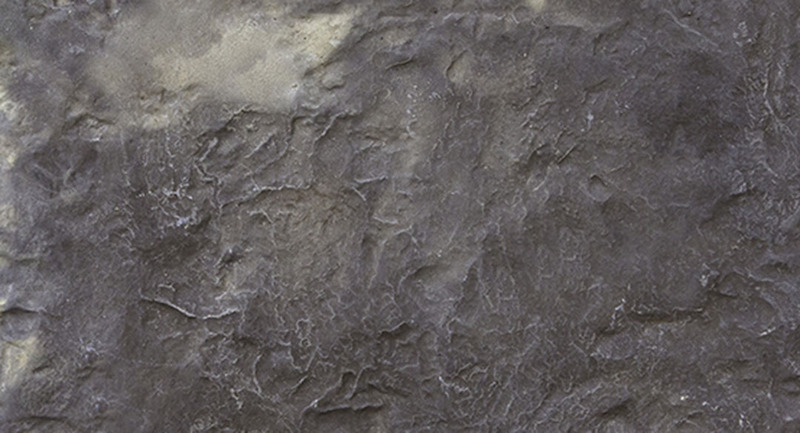 Delivered by our team of regional slate specialists, this seminar is informative, practical and focuses on solving real issues through correct specification.